Pension Advice through the workplace. Many employers provide their staff with access to pension advice in the workplace. Typically this will be once a year with the scheme adviser conducting short meetings with pension members on a surgery style basis. Often a 20-30 minute meeting is insufficient to cover the various facets involved with advice around retirement planning. In such circumstances, the employees would need to enter into an individual agreement with the adviser to cover the additional time costs. This would be paid by way of fee from the individuals own resources, or as a deduction from their pension fund, if available. Our August 2018 fact sheet provides details of recently introduced options which allow individuals to meet the cost of pension advice in a tax efficient way. 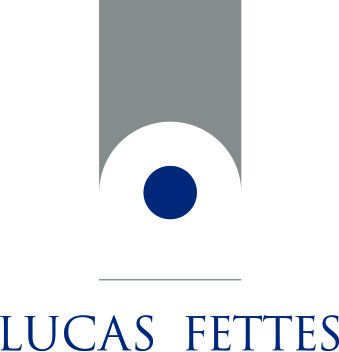 Options for employers funded advice are also included as part of this overview of options. 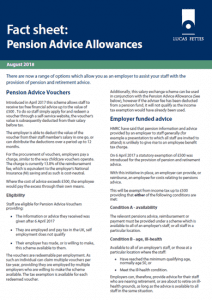 For more information view Fact Sheet: Pensions Advice Allowances.